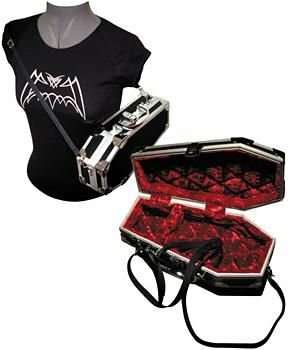 Lockable and affordable â what a concept! 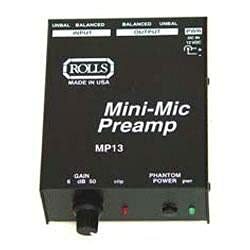 Phantom powering is included for use with a condenser microphone. Midiman M-Audio DMP3 Dual Microphone/Instrument Preamp is a quiet, powerful device that is ideal for any recording studio. Based on the M-Audio preamp technology, the DMP3's amazing 20 Hz to 100 kHz frequency response makes it ideal for today's 96 k recording work. 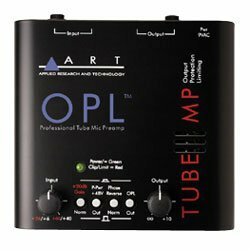 The DMP3 delivers exceptional dynamic range, capturing all the nuances of your music, not to mention an unbelievable 66 dB of gain. 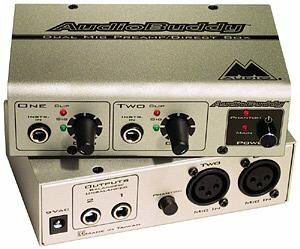 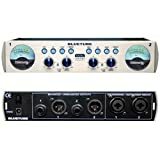 The DMP3 gives you two completely independent channels of high gain, ultra low noise pre-amps in a sturdy, desktop unit. 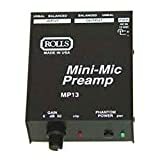 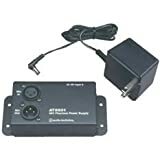 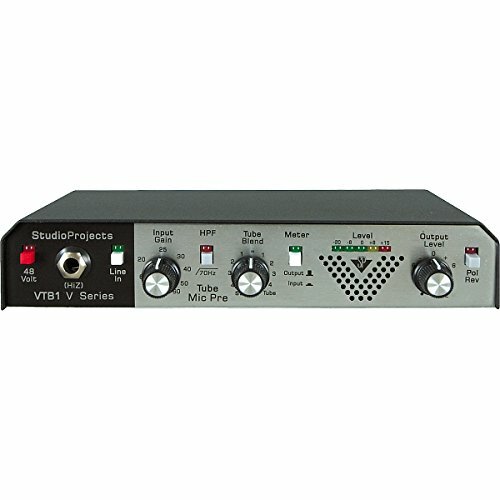 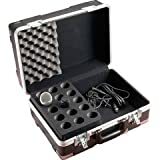 Each channel provides low impedance microphone inputs on XLR connectors with optional phantom power. 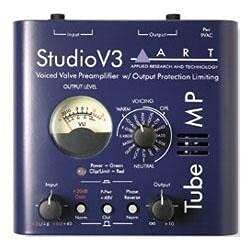 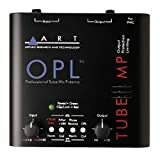 Microphones, guitars with magnetic or piezo pickups, and any other instrument that needs a boost in gain to line level will benefit from the superior sonic quality of the DMP3. 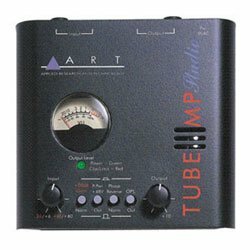 The low-cut rumble filters for each channel eliminate unwanted, pesky low-end noise. 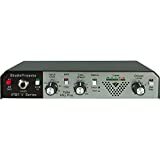 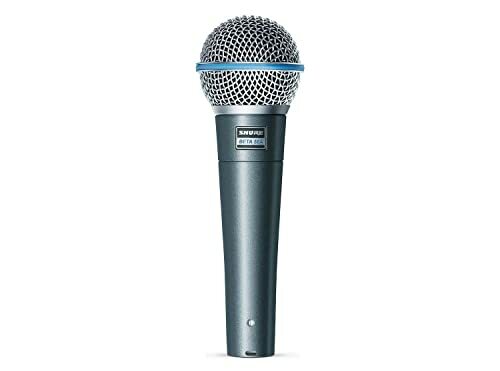 These line-powered devices allow the use of remote-powered microphones with systems that do not supply phantom power. 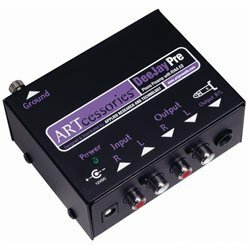 Each unit features a highly-regulated power supply which provides a constant voltage source, even with a heavily-loaded input. The regulator IC is internally protected to prevent overheating or damage even if shorted. The rugged steel case is finished in enamel and provides shielding from electrostatic interference.